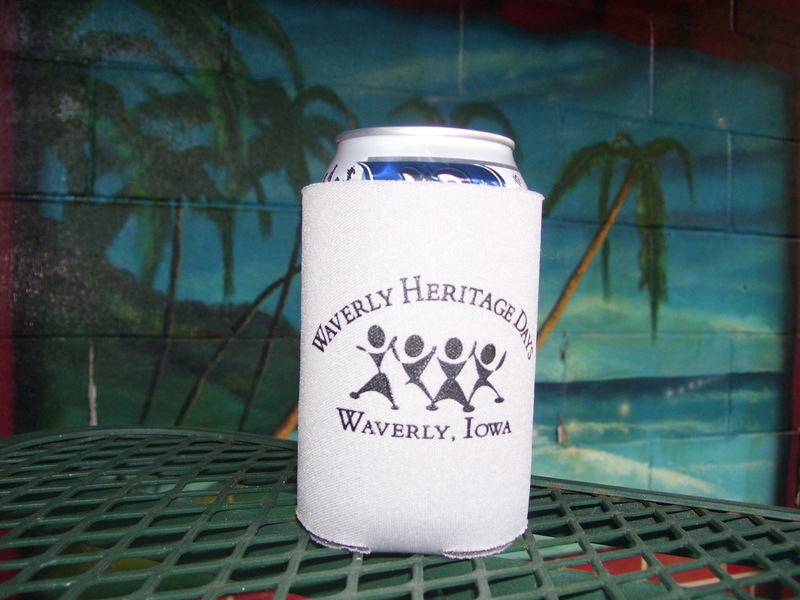 This year we will have 25th Anniversary Waverly Heritage Days Coosie’s for sale at the beer ticket table during the festival for only $2.00. The image is printed on both sides. If you are interested in getting one and won’t be able to pick on up at the beer ticket table at Waverly Heritage Days this year, please contact us at info [at] waverlyheritagedays [dot] com.